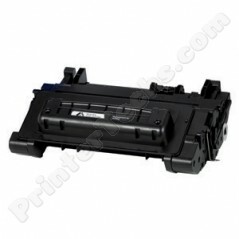 CC364A HP LaserJet P4014 , P4015 , P4515 series compatible toner. This is the 10,000 page yield cartridge. CC364A HP LaserJet P4014 , P4015 , P4515 compatible toner cartridge. For use in the HP LaserJet P4014 , P4015 , P4015 series printers. This is the 10,000 page yield cartridge.